Elegant and luxurious, our range of wood flooring is a stunning addition to any room in your home. We offer both real solid wood and engineered wood. 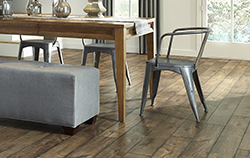 Our solid wood floors come in many styles, finishes and colours. From oak to walnut, maple to birch, our solid wood floors are not only beautiful, they are also strong and can last a lifetime, if properly looked after, and can even help increase the market value of your house. They are easy to maintain and look after and will add the 'wow' factor to any room in your home. 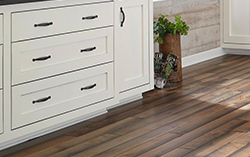 Our engineered wood floors are a great alternative to real wood. 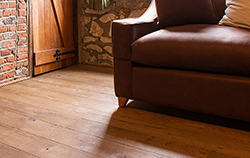 They are as durable as solid wood and can be used in conjunction with underfloor heating.